Jaden Smith new album SYRE: A Beautiful Confusion is now available for you to listen to on major streaming services like Spotify and Apple Music. According to Jaden Smith, the album is right for the time, despite the numerous delays over the past three years. During an interview with iHeartRadio back in March this year, he revealed that he has been working on an experimental genre. “I have a new genre I’m trying to work with that’s called Pop-Runk,” the rapper said. “I don’t really know what that means and there’s no definition for runk in the English dictionary. I feel like that’s what it is. It’s pop mixed with something you don’t know, that you don’t understand, that you cannot describe. 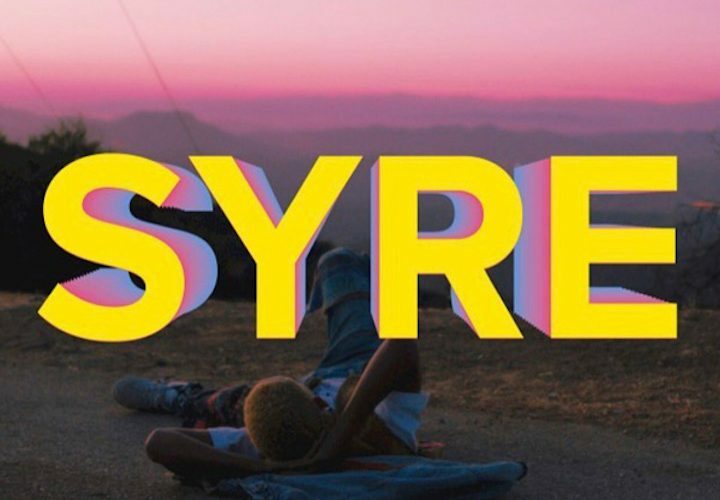 Stream Jaden Smith new album SYRE: A Beautiful Confusion on Spotify below.